Group JYJ’s Xiah JunSu’s (whose real name is Kim JunSu) new hairstyle and airport fashion has become a hot topic. On the 7th of November, images of Xiah JunSu and the JYJ members were captured as they appeared together at Incheon Airport. It was the first time showing the fans his shocking hairstyle, with his hair dyed red. On that day, a particular cause of attention was the color of his clothes, which was an especially good match with the color of his hair. He wore a hooded jacket which the color was matching with the color of his hair, completing the so-called ‘color-blending’ outfit. Internet users all commented with messages, like “Did JunSu quarrel with the stylist?”, “The ‘airport JunSu’ series will still continue next time even. Always~!” and others. Xiah JunSu is completely different from other artistes with their succint airport clothings and has acquired another name: ‘Airport JunSu’. Also, that day was the day JYJ visited China to participate in a performance in Shanghai, therefore, arriving at the airport. 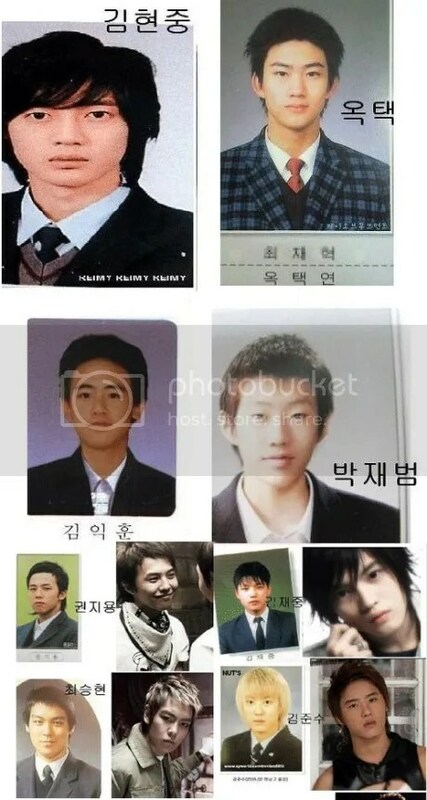 A compliation of graduation photos of pretty boys from idol groups and their current photos put together side-by-side are circulating quickly around internet portal sites in Korea. 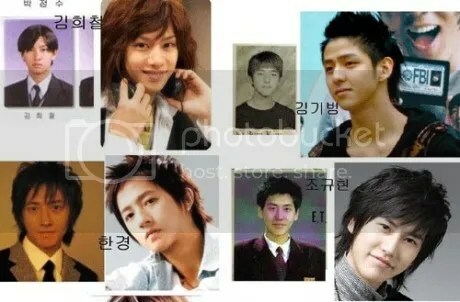 From Super Junior’s Kim Heechul to Big Bang’s G-Dragon and T.O.P. to SS501’s Kim Hyung Joong to TVXQ’s Jaejoong, the photos are gathering attention for capturing the individual idol’s youthful and natural image. Although some look the same as before, others appear radically different from back then. 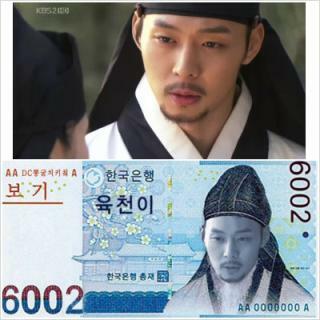 Consequently, their past photos are giving viewers a good laugh. Netizens’ comments included, “The photos of members who look very different from different are particularly fun” and “I can distinguish which ones were the model students.” What do you think about them?